This condiment is used in salads and especially in pasta. 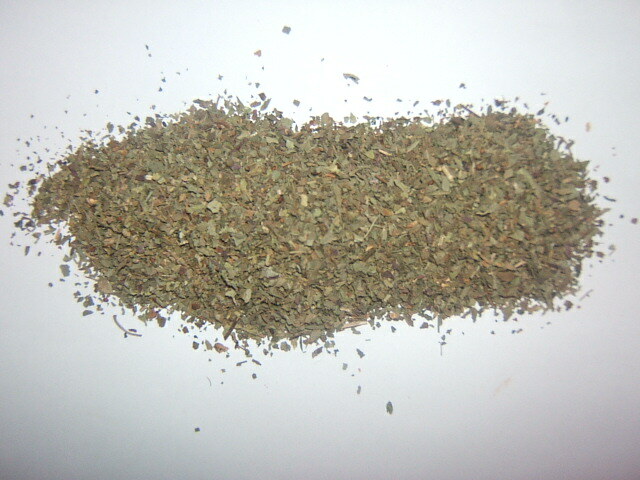 In fact, in Italy it is a widely used herb, known as basilico, and is one of the ingredients of the famous pesto sauce. We recommend you try putting a little on a pizza, along with oregano.